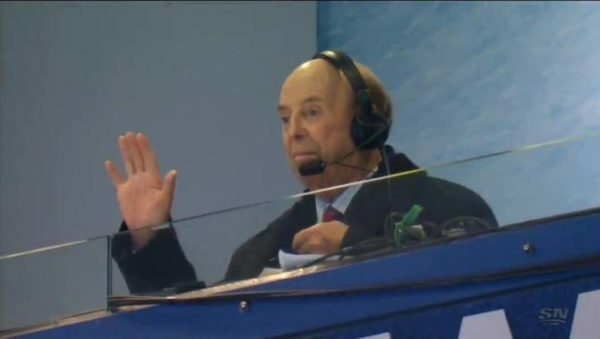 A half century later, the legendary play-by-play man — the iconic voice millions of viewers in this country associate with hockey — will hang up his microphone after calling Saturday’s regular-season finale between the visiting Toronto Maple Leafs and Montreal Canadiens. Cole knew this moment would eventually come. The timing, though, isn’t his choice. That makes it tough. 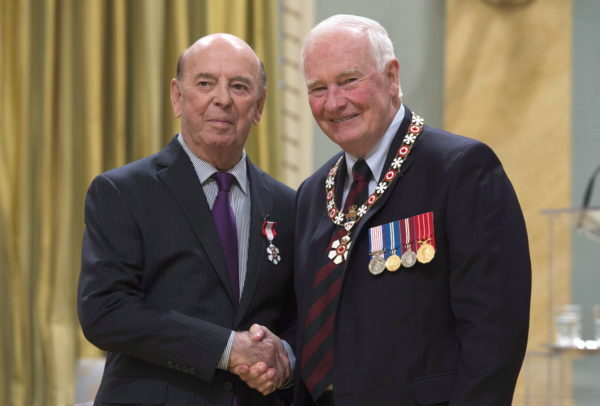 “Mixed feelings, I guess,” the 85-year-old broadcaster continued in an interview from his hometown of St. John’s, N.L. “It’s starting to sink in. It’s hard to get my head around it, you know? He didn’t call any playoff games last spring for the first time in his career, and got 16 dates on the 2018-19 schedule. Inducted into the Hockey Hall of Fame in 1996 as a recipient of the Foster Hewitt Memorial Award for broadcasting excellence, his personal highlights include the 1972 Summit Series on radio and the 2002 Olympics in Salt Lake City — “It’s going to be a break! It is Jooooooe Sakic … scores!” — when Canada won gold to snap a 50-year drought.